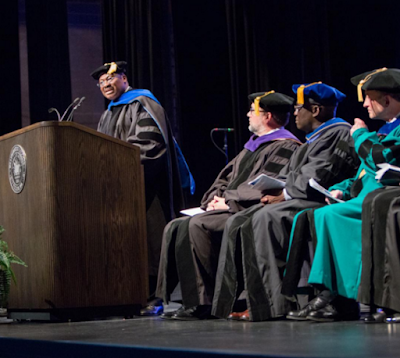 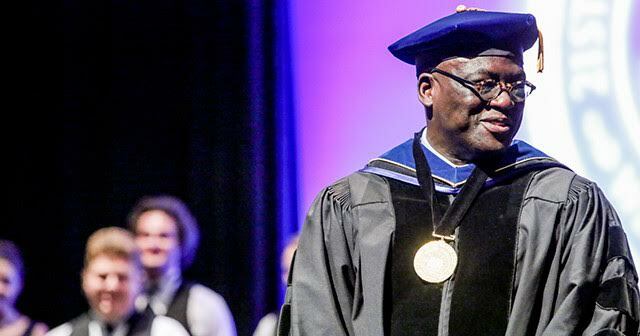 Nigerian Dr Akande appointed 1st Black president of Westminster college St Louis. 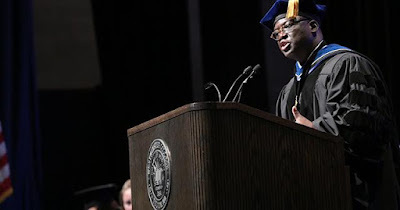 and first Nigerian-born academician to occupy the topmost position in the 165-year-old liberal arts college in America. The inaugural ceremonies which took place at Champ Auditorium before a standing-room-only audience had in attendance his parents, Rev. 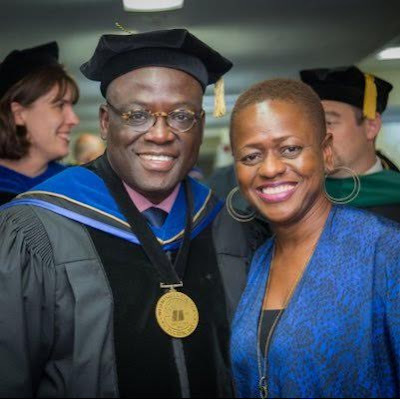 Dr. and Mrs. S.T. Ola Akande, his wife, Bola, their three daughters, Moyosola, Anjola and Reni Akande, and other family members. Oyo state governor, Abiola Ajimobi was also in attendance and gave the inauguration lecture where he expressed his joy about the Nigerian academician making his country and Oyo state in particular proud.